"Perhaps next time when you have a big list like this, you could book a double appointment?" I nicely suggested at the end of a protracted consult. "This is a double, sweety", my patient nicely replied. I hate running late. Hate it. Which is unfortunate for a GP, because sometimes people's troubles cannot be fixed and documented in only 15 minutes. By the end of today I was running an hour late and I could see the setting sun through my window. I braced myself for complaints and called in my final patient. In he walks, smiles and says, "well there's no early minute for you today!" Whew. Patients are people too - and nice people. 5yo girl, as we head to the consulting rooms, "Do you like my hair? Do you like my hair style?" "I do" I reply, duly examining her messy ponytail. "Who did it?" "Daddy did ... but he didn't do much of a job"
You know you're in the country when they have to specify "no denim" for a ball. At least my allocated password only contains one l. Or 1. Or something. 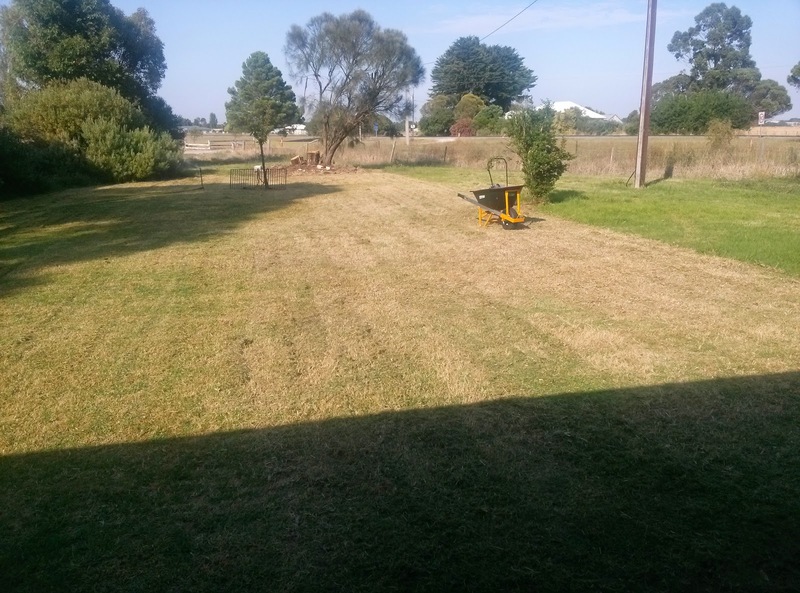 The lawns at my new place are quite expansive and seem to grow unnaturally fast. 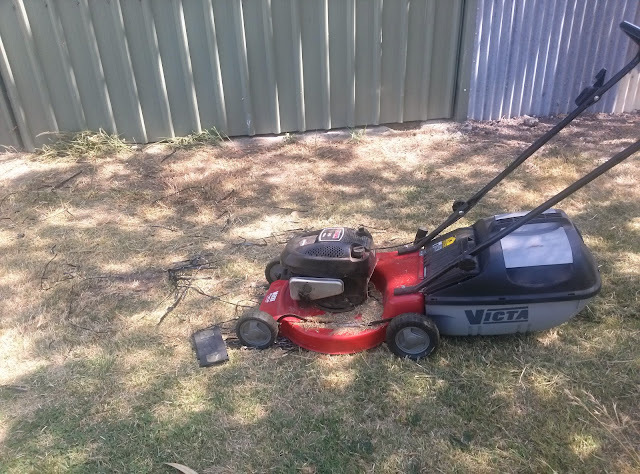 At first I bought a push mower to keep them under control, and spent 12 joyless hours one day cutting my cursed grass. Even then I didn't finish, running aground on an ancient artefact kindly left by the previous owner. 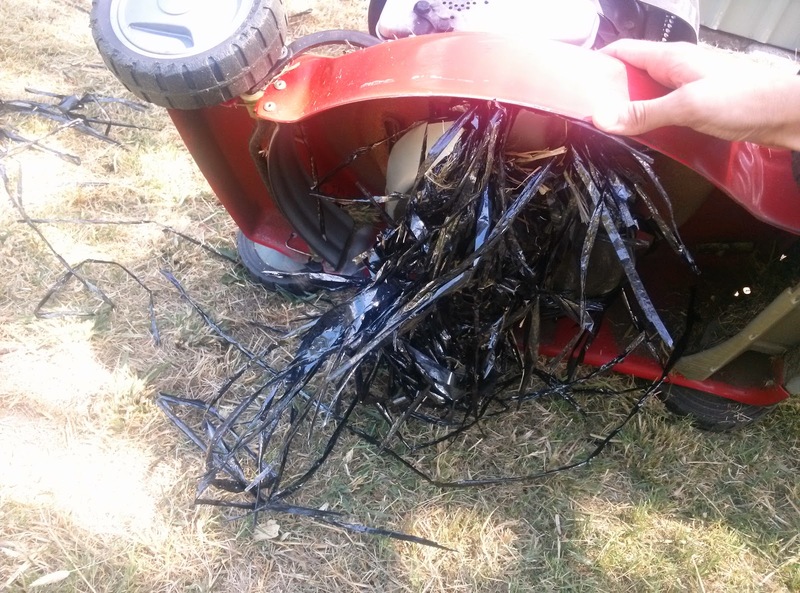 I have since learned that a ride-on mower is a worthy investment. Omigod puppies are adorable! This is my new addition Soda, who like most puppies, divides her time between running around like a mad thing and sleeping. And without fail, drains about 50 IQ points from anyone who sees her. I'm now living the dream, working 9-5 as a GP registrar at the same practice where it all started with my third-year placement. 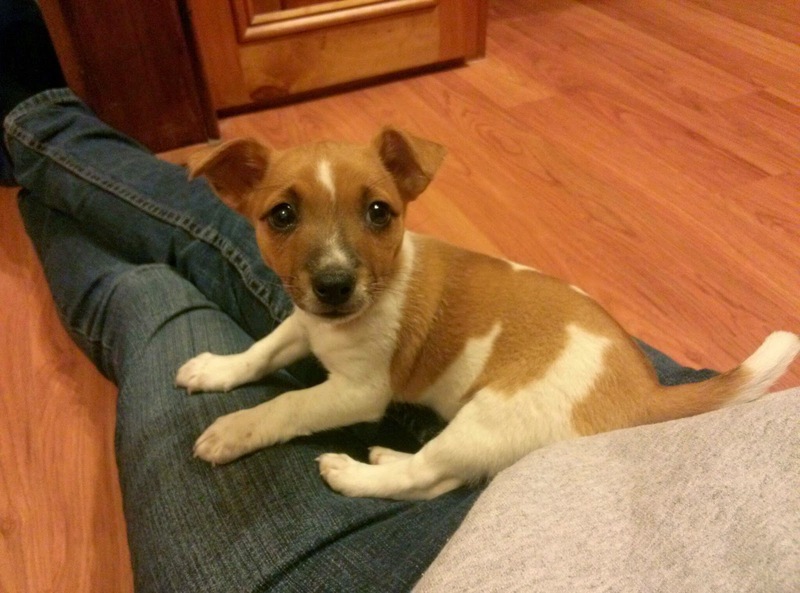 I still have my little dog Sprite, who is soon to be joined by a new puppy - Soda. I actually bought a house with some land, with hopes of bringing my horses down here with me ... this is on hold for now because I accidentally broke my arm while pulling out the old fences. Ugh. One more month in plaster. 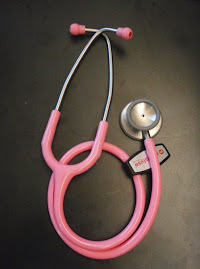 I have traded in my trusty pink stethoscope for a better pink stethoscope. Now PGY2, I am about to undertake a year of general training in a large outer-suburbs hospital. And, you know, the hospital.